Mrs. Dornberg’s Culinary Experience – Vavrek Architects, Inc. 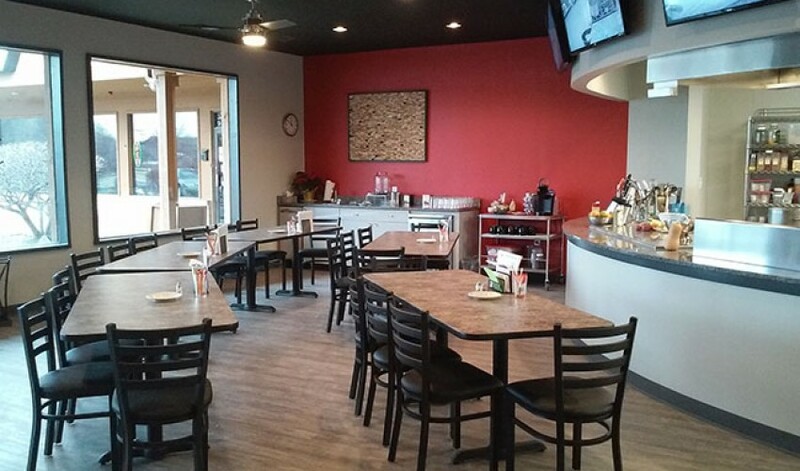 The interior buildout for Mrs. Dornberg’s Culinary Experience in Highland, Indiana is complete. 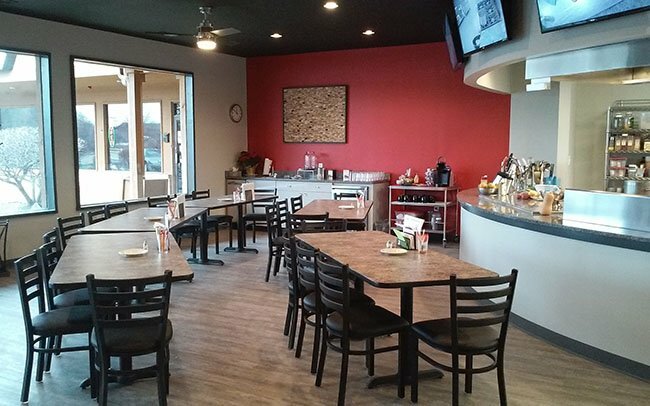 The owner of the business needed to move into a larger space to continue to grow her business with a more functional layout and a more pleasant experience for her students. 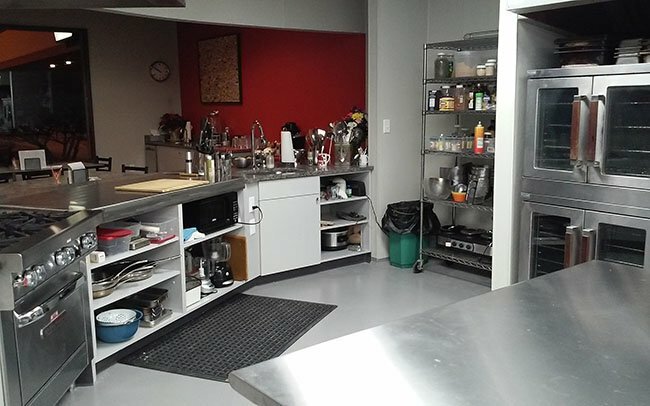 The end result is a 2,037 SF space that combines a full commercial teaching kitchen with a curved demonstration island that overlooks seating for 20+ students and a large retail area for the selling of cooking supplies and accessories. 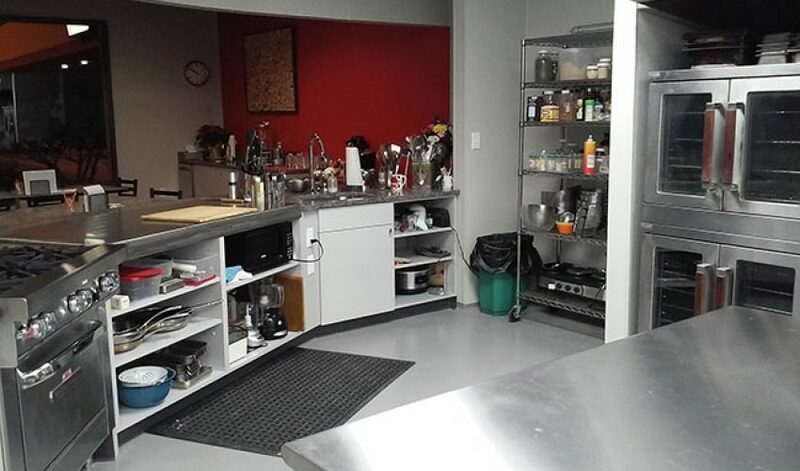 The finished space includes high end finishes and video monitors for student viewing of live cooking demonstrations.